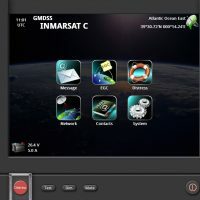 Transas GMDSS simulators accurately imitate actual ship-to-ship communications and ship-to-shore stations using highly realistic simulated terrestrial and satellite communication systems. 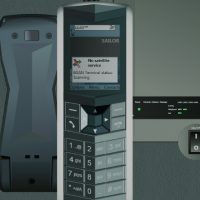 Trainees can be familiarised with the correct operation of a variety of GMDSS equipment for distress and general communication as the software emulates recognised GMDSS equipment produced by S.P. Radio, Thrane&Thrane and other manufacturers. Simulation of Inmarsat Fleet77, Inmarsat FBB, AIS Class A and Glonass/GPS receiver. 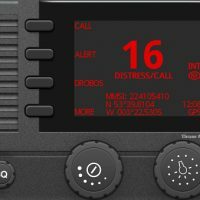 Each trainee workplace can be supplemented with a Transas compact console including the real control panels of SAILOR Program 6000 units. 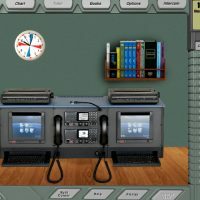 Joint operation with navigational simulator.